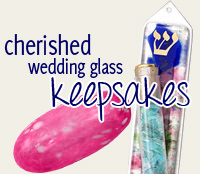 This Mezuzah Is Perfect For Those Who Have Exquisite Tastes. 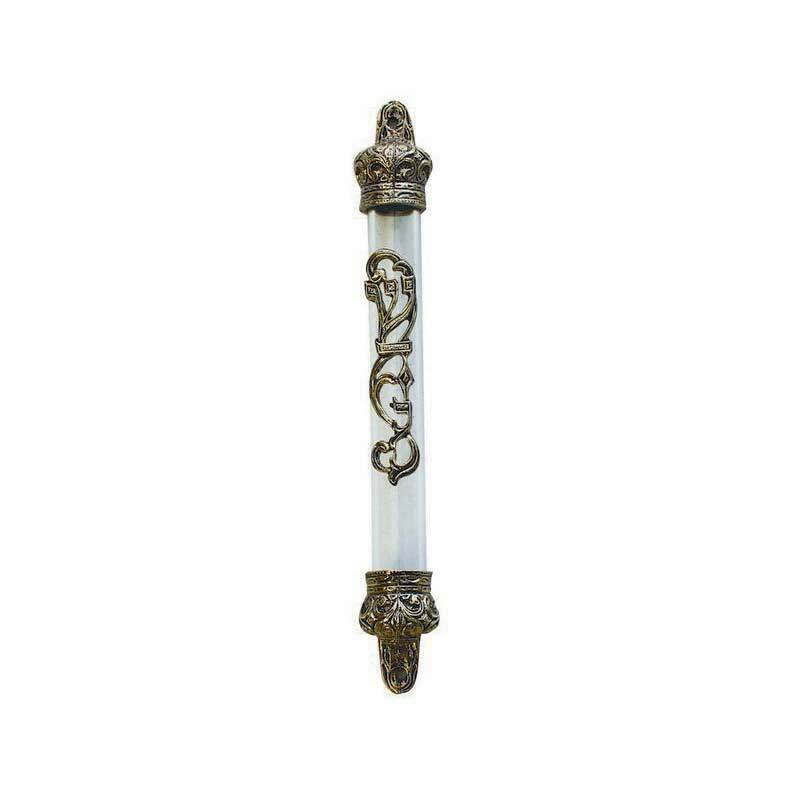 Crafted From Metal, This Mezuzah Has Decorative Golden Accents And A White Body. Filigree Designs, Along With An Ornamental, "Shaddai" (G-d) Are Embossed On The Mezuzah. This Mezuzah Measures Approximately 6" H.
A Kosher Scroll Is Not Included With This Case But Can Be Purchased Separately. Sign up to receive special deals and promotions! 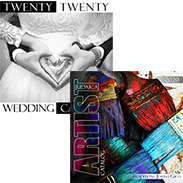 © 2019 TraditionsJewishGifts.com, All Rights Reserved.